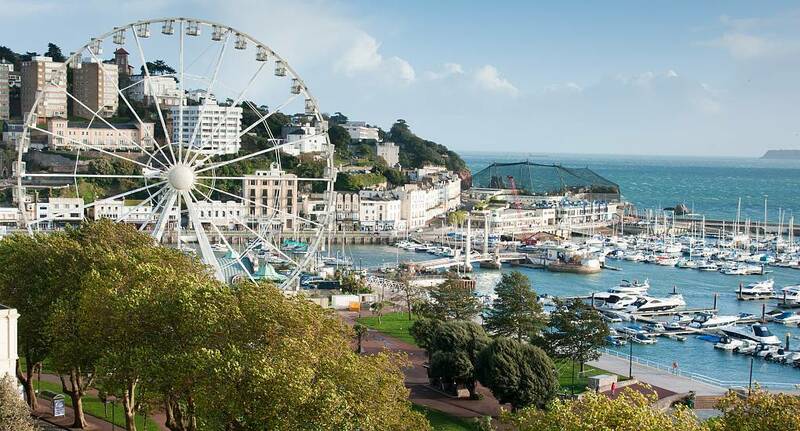 Torquay is a seaside resort town on the English Channel in Devon. Join us for a day trip and enjoy a part of the English Riveria. 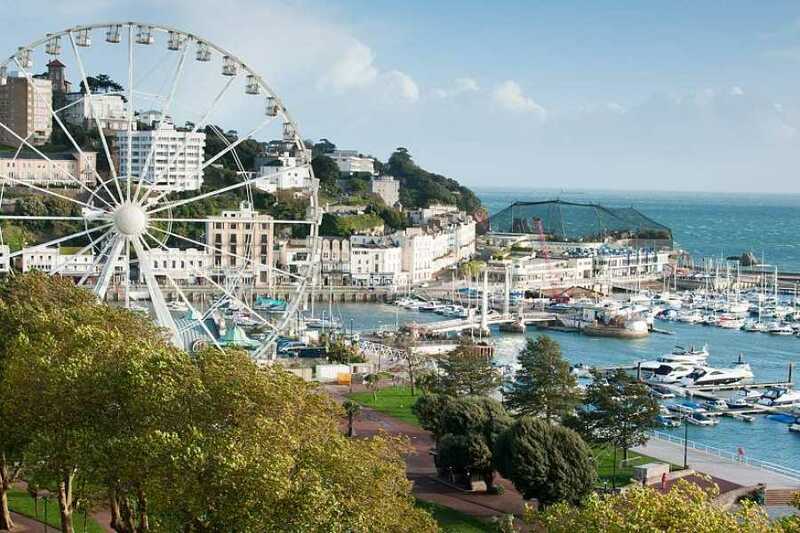 Torquay is known for beaches such as Babbacombe and cliffside Oddicombe, its coastline is nicknamed the English Riviera. 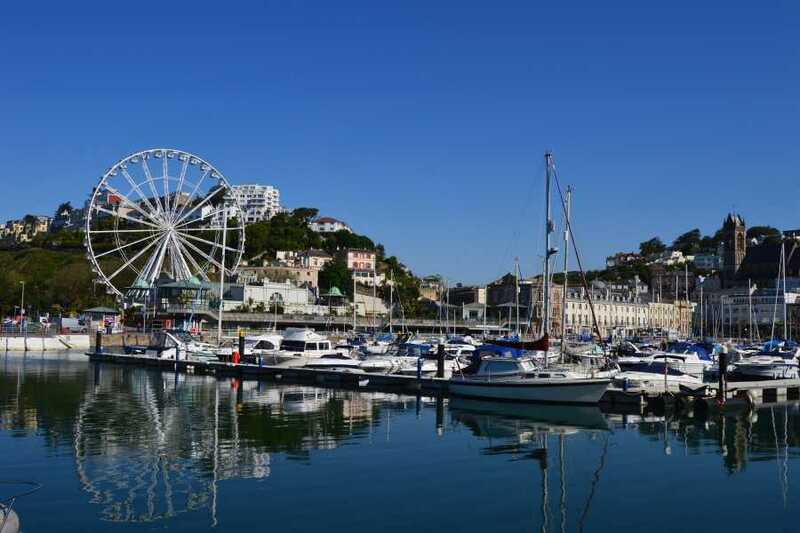 Torquay Harbour near the town centre offers shops, cafes and a marina. 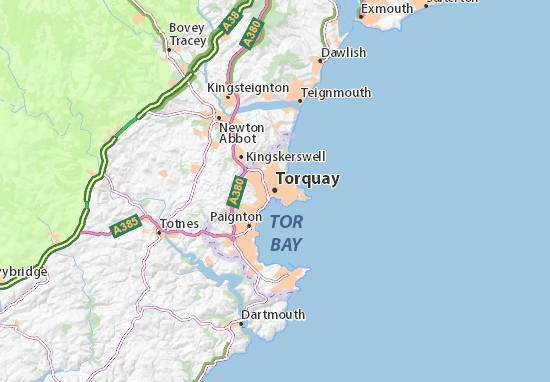 Torre Abbey, a monastery founded in 1196, has art galleries and extensive gardens featuring plants from local writer Agatha Christie's novels. Enjoy some tasty lunch in one of the many restaurants on the marina or even indulge in some shopping.